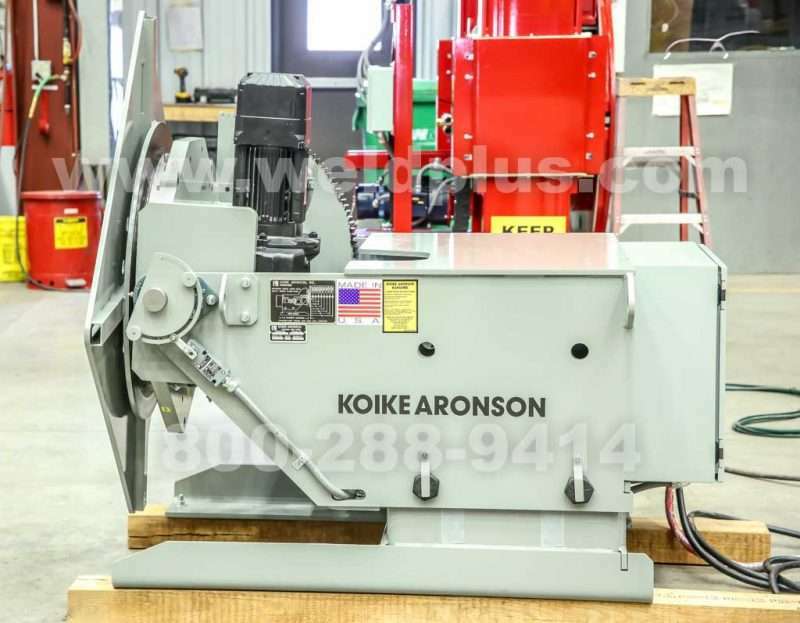 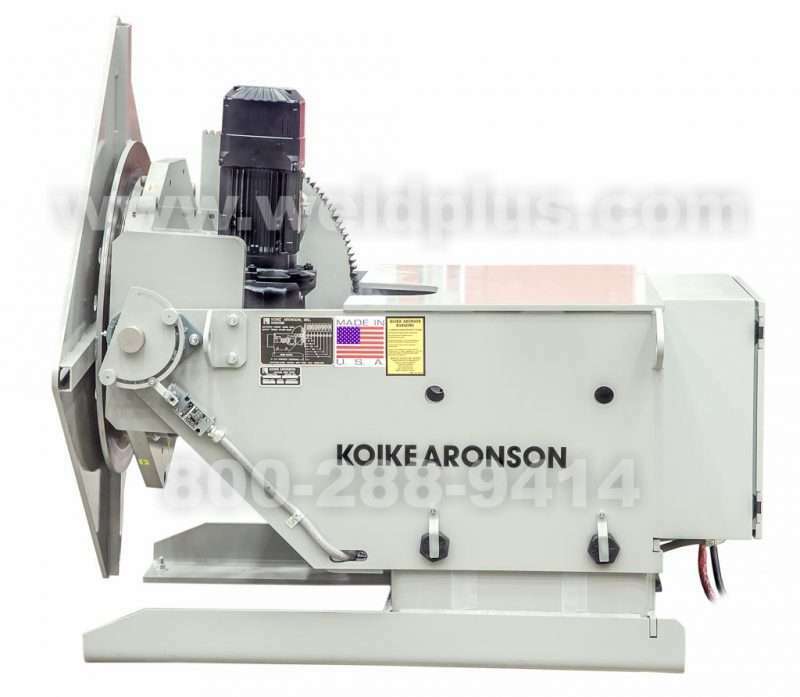 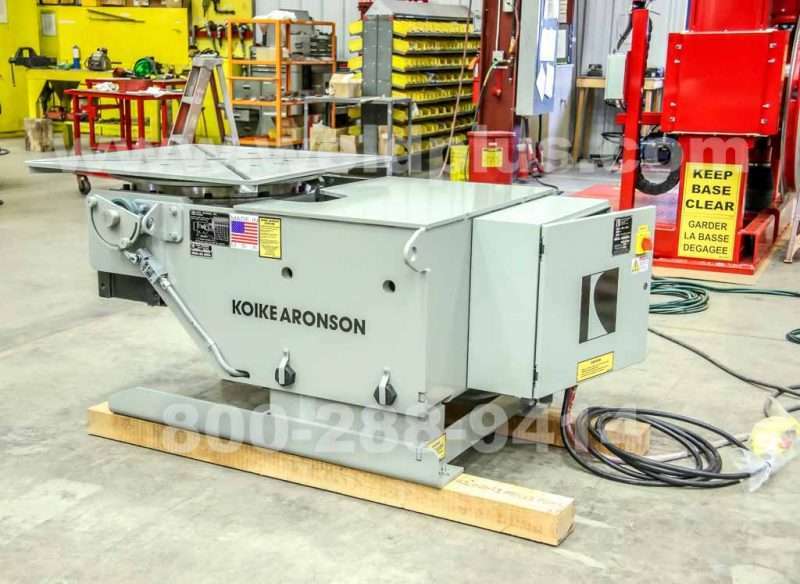 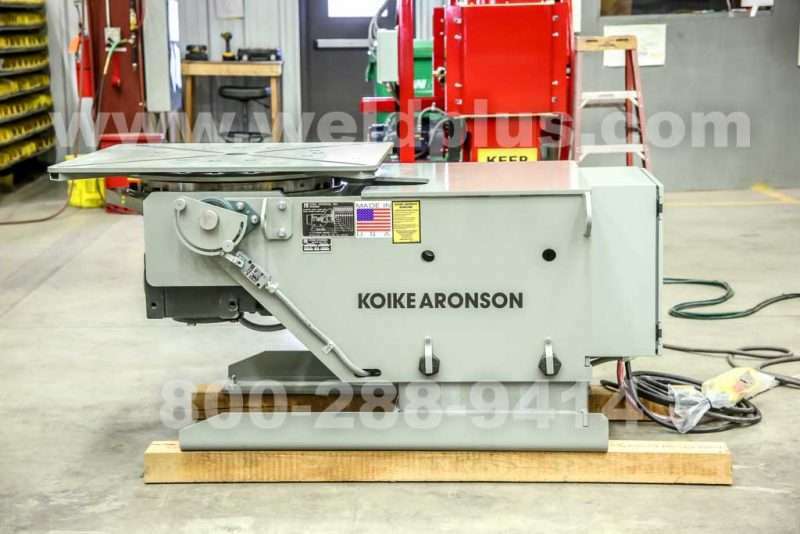 The Aronson MD50 5000 lb Positioner provides a mid-range lineup with the same quality and workmanship as the Aronson HD line without the added cost. 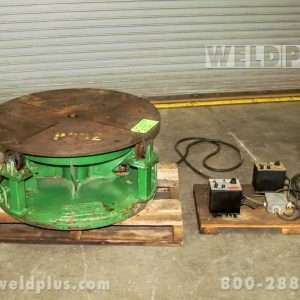 This positioner features internal slew ring bearings on the rotation axis, thru-holes for purge access and manual height adjusting bases. 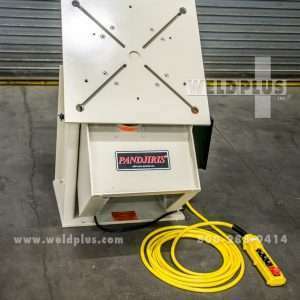 A 20’ hand pendant is used to control all functions, and a foot pedal can be added at additional cost. 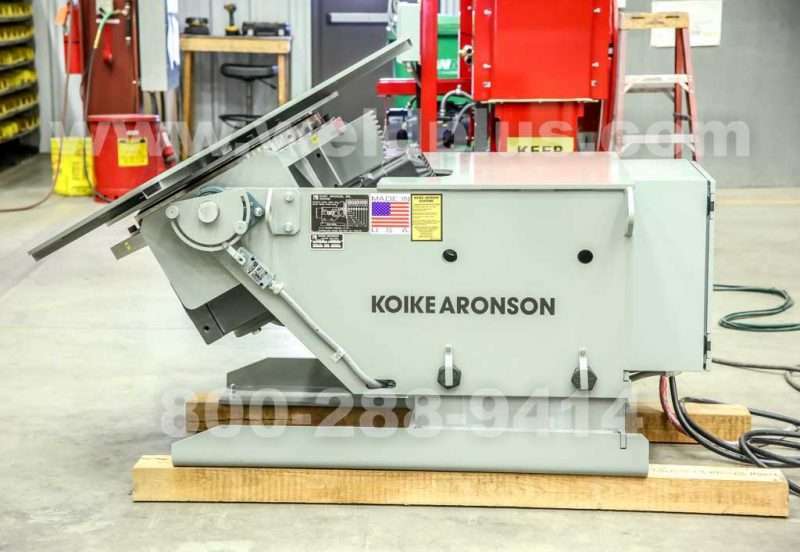 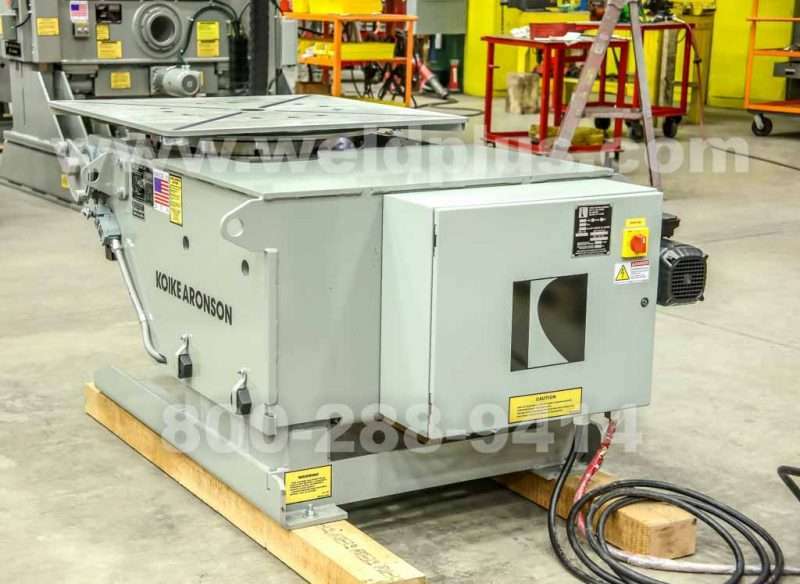 Included with the purchase of an Aronson MD50VF is Koike Aronson’s 2 year machine warranty and 5 year variable frequency drive warranty. 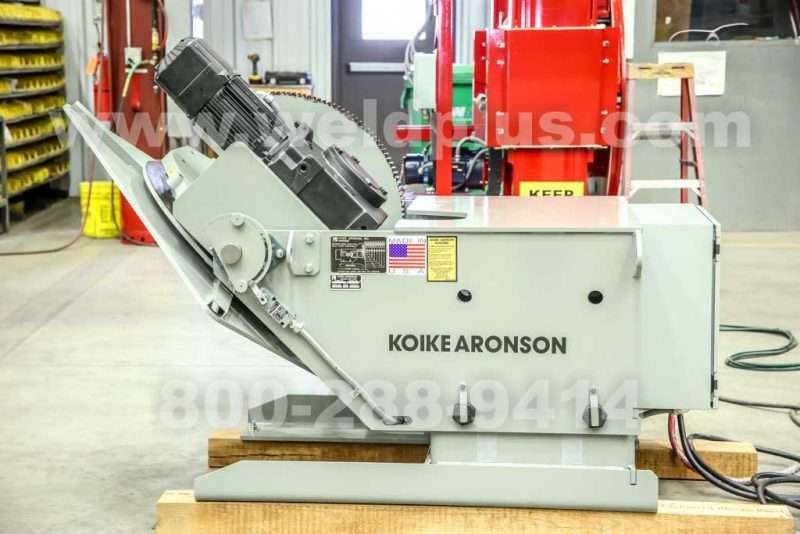 The Aronson MD50VF 5,000 lb. 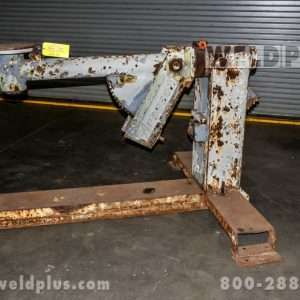 positioner offers top-of-the-line quality at an affordable price. 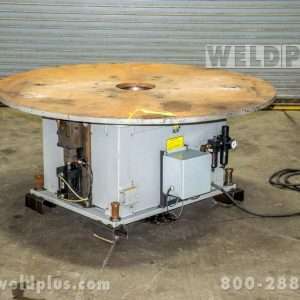 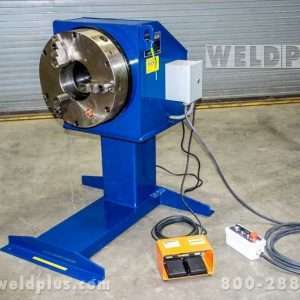 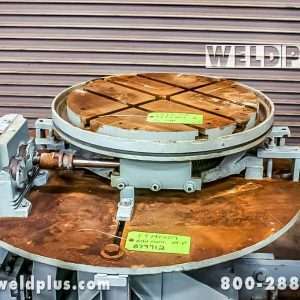 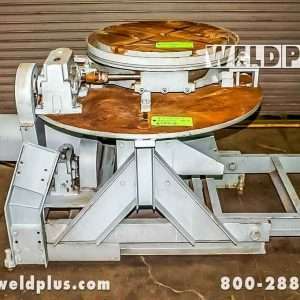 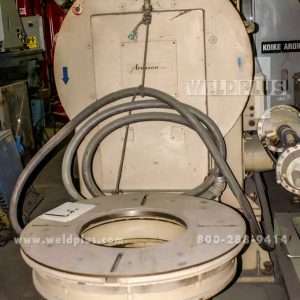 Call 800-288-9414 for more information and to find out how Weld Plus can help automate your process and save you money!